June 6, 2015 is a photography event with one session from 7am-10am. Parking will be made available by the City of Dallas alternate entrance to the Texas Horse Park at 925 Pemberton Hill Road. Not the Texas Horse Park entrance. Visitors can learn about Big Spring’s plant and animal inhabitants, bird-watch, hike around the perimeter of the wildflower meadows. Three hours from dawn till 10am will showcase the unique beauty and fragile ecology of this urban wilderness. Come and learn about the history of the land, ongoing restoration efforts and see for yourself one of Dallas only remaining free flowing natural springs. Parking is limited and carpooling is encouraged. Big Spring opens the door to the natural world. The Spring, Prairie and Forest are awesome outdoor classrooms where hands-on learning is inspired by nature. Come join us by for one of our docent led activites and let Big Spring inspire you to get outdoors! Visit this astonishingly beautiful part of the Great Trinity Forest and “reconnect with nature”. 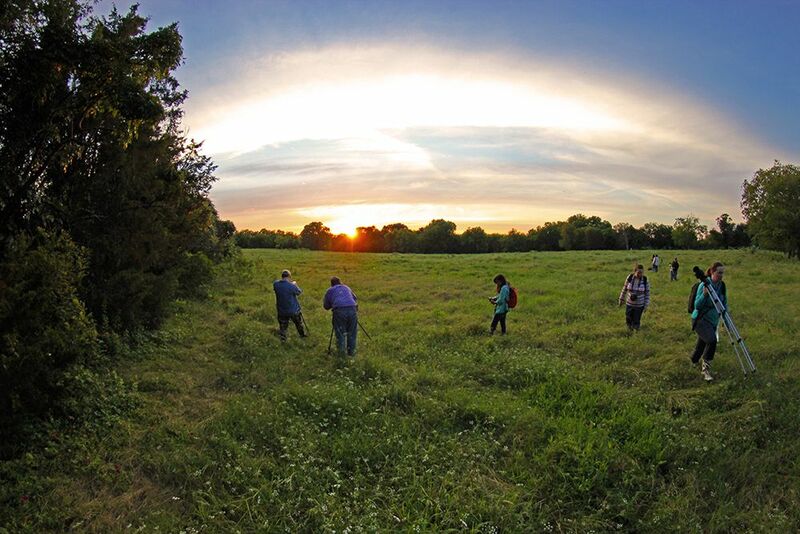 Become aware of how the future Big Spring Preserve, nestled in the heart of Dallas, is working to preserve the natural spring, prairie, archeological site, forest and wetland habitats surrounding the future historic landmark. The two dates of note are May 30, 2015 and June 6, 2015. Visitors can learn about Big Spring’s plant and animal inhabitants, bird-watch, hike around the perimeter of the wildflower meadows. An hour long walk led by docent volunteers will showcase the unique beauty and fragile ecology of this urban wilderness. Come and learn about the history of the land, ongoing restoration efforts and see for yourself one of Dallas only remaining free flowing natural springs. Parking is limited and carpooling is encouraged.